Everyday, Biotech 365 brings you information about Biotech and Biopharma Companies, Biotechnology Tools, Bioinformatic tips, Biotech Marketplace Deals Vortex, etc…To receive weekly notifications about the last articles added to Biotech 365, please register to our Newsletter. 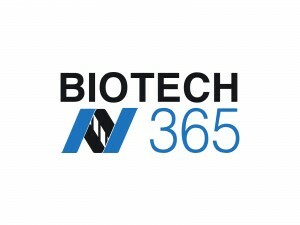 And please Follow Biotech 365 on Twitter Biotech 365 and LinkedIn Linkedin Biotech 365 … thanks !! !